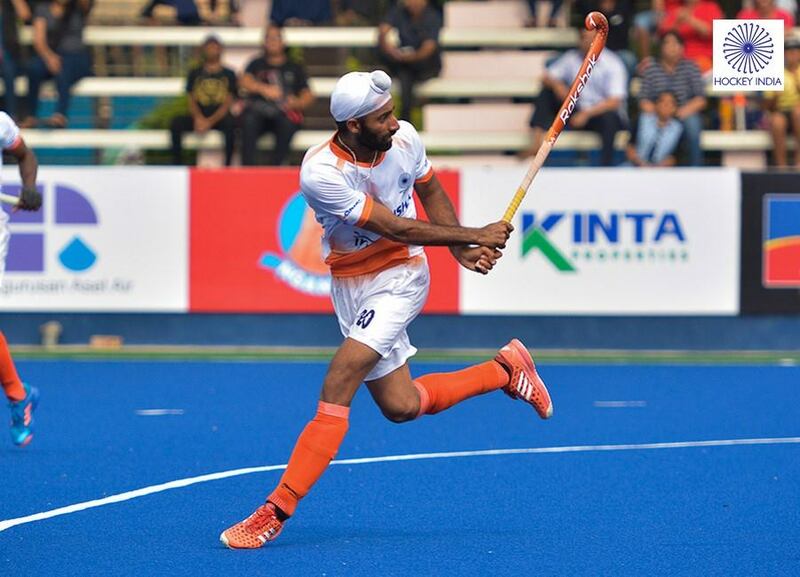 New Delhi: Late Marshal of the Indian Air Force Arjan Singh DFC was the first and the only ‘Five Star’ rank officer of the IAF and was a keen lover of the game of Hockey. The IAF legend has always been an inspiration to the Air Warriors and lead from the front not only in the field of battle but also in sporting activities. The first ‘Marshal Arjan Singh Memorial’ All India Hockey Tournament is being conducted by Air Force Sports Control Board, New Delhi to honour the great soldier. To propel the awareness of Hockey and also to reinstate its prominence, a national level tournament uniting 16 teams (eight elite club teams of the country with another eight teams from the armed forces and para military forces) is being held at Chandigarh from 07 to 12 May 18. The matches will be conducted at 3 Base Repair Depot (Air Force) and Sector 42 Astro Turf Hockey Grounds at Chandigarh. Chief of the Air Staff, Air Chief Marshal BS Dhanoa PVSM AVSM YSM VM ADC would be the Chief Guest for the final match on 12 May 18. Curtain raiser and press conference of the tournament will be held on 06 May 18. Air Marshal Hemant Sharma AVSM VSM, Air Officer Commanding-in-Chief, Maintenance Command will declare the tournament open. Prominent sports personalities have also been invited to witness and grace the occasion. The Indian Air Force has always been in the forefront for promoting sports and games. The recently concluded Commonwealth Games at Gold Coast, Australia yielded a rich haul of 03 medals from the Air Force stables. 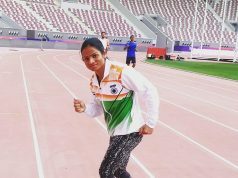 The medal harvest is a testimony to the impetus being provided by the IAF towards sporting excellence. 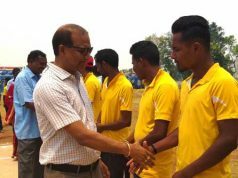 The ‘Marshal Arjan Singh Memorial’ All India Hockey Tournament is yet another endeavour in the direction of achieving sporting prowess in our National sport.